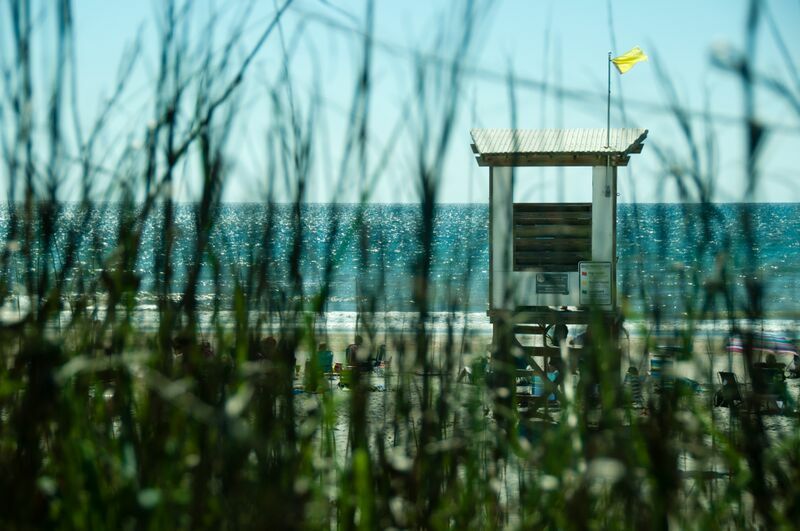 The Wrightsville Beach Foundation (formerly Wrightsville Beach Parks and Recreation Foundation) was founded in 2005 when a group of WB Parks and Recreation Advisory Board members and concerned residents identified a gap between park amenity needs and town funding. The committee obtained a non-profit status and started a membership and sponsorship drive. Our mission statement is a commitment to develop and promote a venue that will have the ability to generate funds that can be used to promote, improve and enhance the quality and enjoyment of our islands parks and recreation programs and amenities. Over the past years, the Board has elected to expand our support to include educational and care giving organizations in our surrounding communities. The Town of Wrightsville Beach has been blessed with unique natural resources including the beach, park areas, the popular "Loop" and folks like you who recognize the need to preserve and enhance these resources. The WBF's goal moving forward is to partner with the WB Parks and Recreation Committee and Town Leaders to support the future needs and wants of our residents. NOVEMBER 8th was a Success!! The Wrightsville Beach Foundation and Wrightsville Beach Volunteer Fire Department are thrilled to announce they raised over $25,000 for the WB town employees affected by the storm at the WB Strong Florence Fundraiser at Bluewater Grill. What a wonderful outpouring of support from our community and chance to break bread with our town staff!